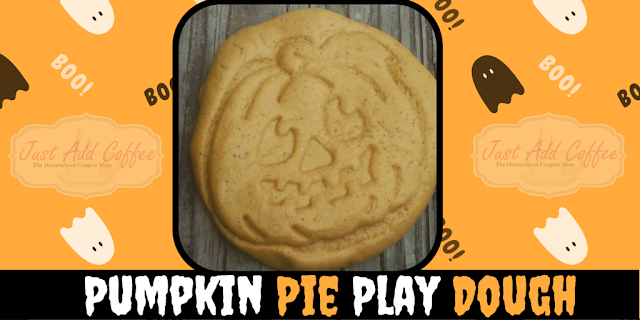 Let's make some Pumpkin Pie Play Dough! A great hands-on Fall project and it smells amazing! Mix together the canned pumpkin and pumpkin pie spice. Slowly add cornstarch, about 1/2 cup at a time. Mix well. 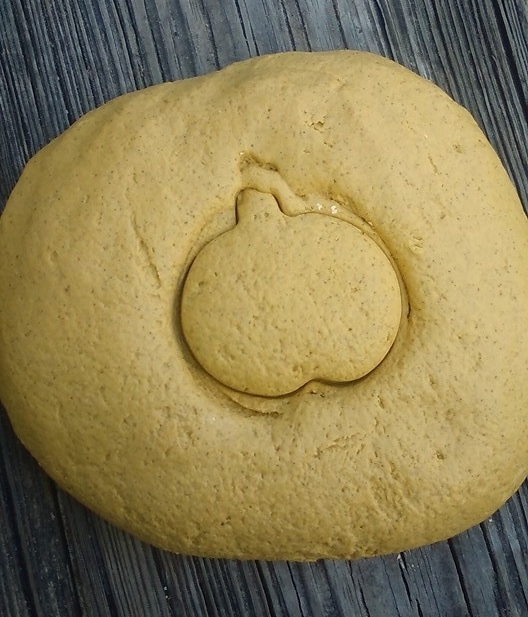 The amount of cornstarch depends on the brand can pumpkin you buy. Just keep mixing until it comes to the right consistency you desire. Knead dough until the dough does not stick to your hands. Storage dough in an airtight container.